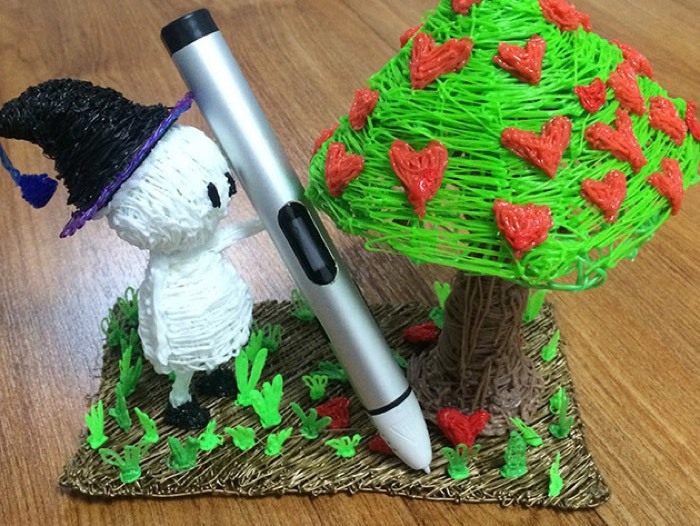 We have a great deal on the Dewang X4 Low Temperature 3D Printer Pen in our deals store today, it is available with 37% off. The Dewang X4 Low Temperature 3D Printer Pen normally costs $159 and you can get it for just $99 in our deals store. 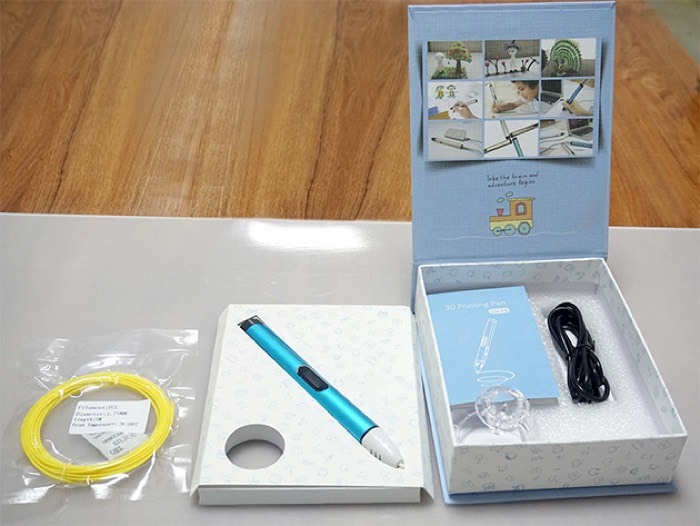 You can find out more details about the Dewang X4 Low Temperature 3D Printer Pen over at our deals store at the link below.